At Emmanuel House we are forever grateful to our supporters for organising fundraising events in aid of our charity. 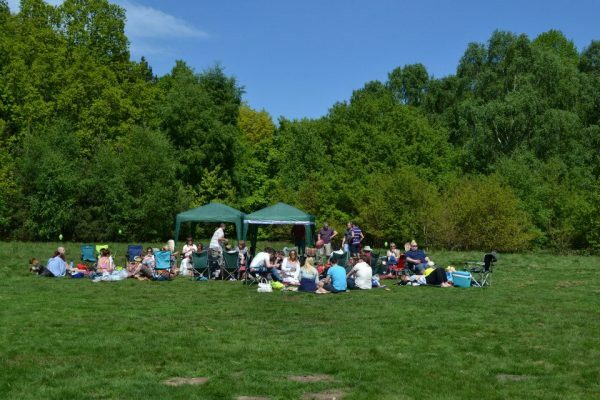 This summer, why not join the 100’s of Nottingham people fundraising for us by organising a Emmanuel House Summer Social with your friends and family? Don’t panic, we aren’t asking you to organise a full-scale festival (although it would be fabulous if you wanted to!) all we are proposing is that for your next social gathering with your family or friends, why not play host and ask everyone who attends to make a donation? For example, a group of friends going out for dinner and drinks would cost more than £10 each. Why not host a pizza party at your house and ask for donations to Emmanuel House? Other ideas we already have people signed up to do include, a pamper evening, a picnic in the park, a princess party, a cricket match, a bike ride and a walk from Grantham to Nottingham along the canal! To get involved and to receive your Emmanuel House Summer Social Event Pack, email your name and social event idea to lauren.howatson@emmanuelhouse.org.uk. And then when you’ve had your Summer Social, collect in the donations and head over to our Virgin Money Giving page to make your donation.